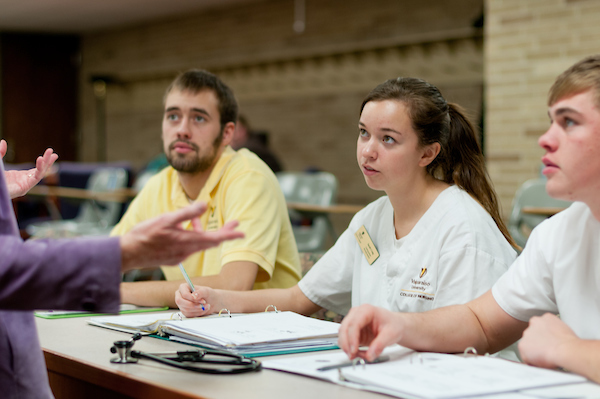 The practice doctorate is designed for nurses seeking a terminal degree in nursing practice. The DNP curriculum builds on the baccalaureate program by providing clinical preparation as an advance practice nurse, education in evidence-based practice, quality improvement, and systems thinking among other key areas. DNP graduates will likely seek practice leadership roles such as advanced practice nurses, managers of quality initiatives, executives in health care organizations, directors of clinical programs, and faculty responsible for clinical program delivery and clinical teaching.